I’ve been looking all summer for an easy on and off IWB holster for my 1911. 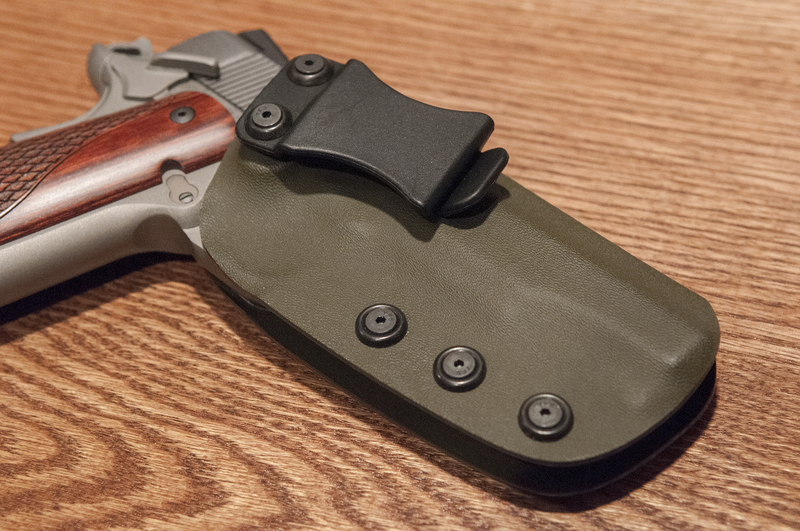 My criteria was pretty simple – a kydex holster with a 1-1/2″ belt clip, full body shield, and adjustable retention (most of the holsters I found used non-adjustable rivets). I looked at Blade Tech and some others, but their prices were much higher than I wanted to spend for a plain kydex holster. After considerable research and due diligence, I found a seller on eBay who offered what I was looking for – Kestrel Holsters. Kestrel also has a website at kestrelholsters.com with the full selection of colors and models, including both IWB and OWB. If you don’t see your gun listed, contact them for availability. Kestrel sells two flavors of IWB holsters, both for $30, shipping included. One has the standard thumb belt clip at a 10 degree cant, the other comes with a tuckable strut belt clip. They offer a variety of colors, and I went with the Olive Drab and thumb clip. Kestrel appears to make their holsters to order, but the lead time was less than 2 weeks. I received an email with the tracking number when it shipped, a nice touch. The holster showed up a couple of days later. I was immediately impressed with the workmanship of the holster, but soon realized the mold was made with the safety in the off position instead of on. In my experience, 1911s are designed to be carried with the hammer cocked with the safety on. There was no provision on the order form one way or the other, and it never occurred to me to ask or specify. I contacted Sean at Kestrel with the problem, and he responded within an hour with instructions to return the holster in exchange for a new one. He also paid my return shipping. The shipping was refunded immediately, I returned the first holster, and the replacement arrived 4 days later. The solution is always more memorable than the problem. 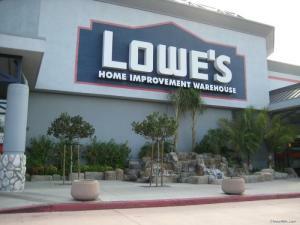 Score one for service excellence! Had I ordered one of these holsters for a specific manufacturer and model, I would have expected it to be a perfect fit right out of the package. But ordering a holster for a 1911 in the generic sense necessitates a little flexibility in the expectations. I expected to have to do a little fine tuning for my specific gun, so was neither surprised nor disappointed when the holster didn’t “fit like a glove.” For one thing, the front slide serrations and sharp edges on my Colt are problematic with every holster I’ve tried. 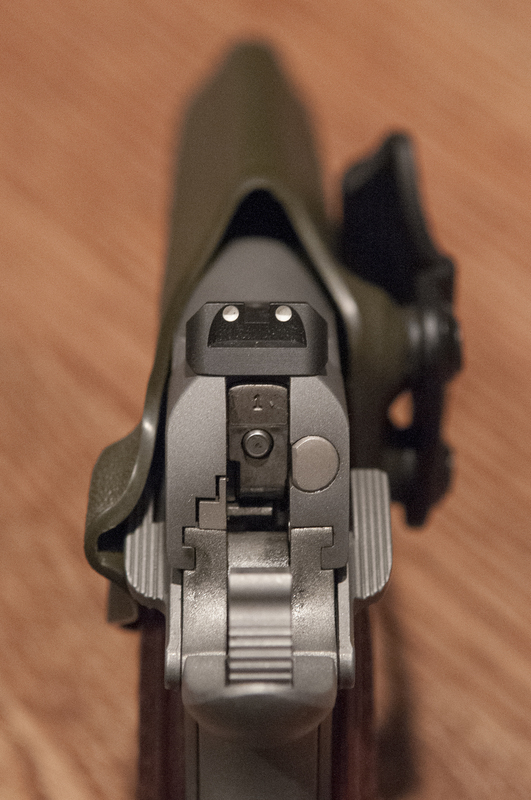 So, I did a little filing and smoothing here and there, and after 15 minutes or so, my gun was in and out without a dusting of olive drab shavings coming with it. Retention is extremely good – the gun is held very securely yet draws without hanging. Because it provides such a thin profile, it’s also surprisingly comfortable! I can easily wear this all day. 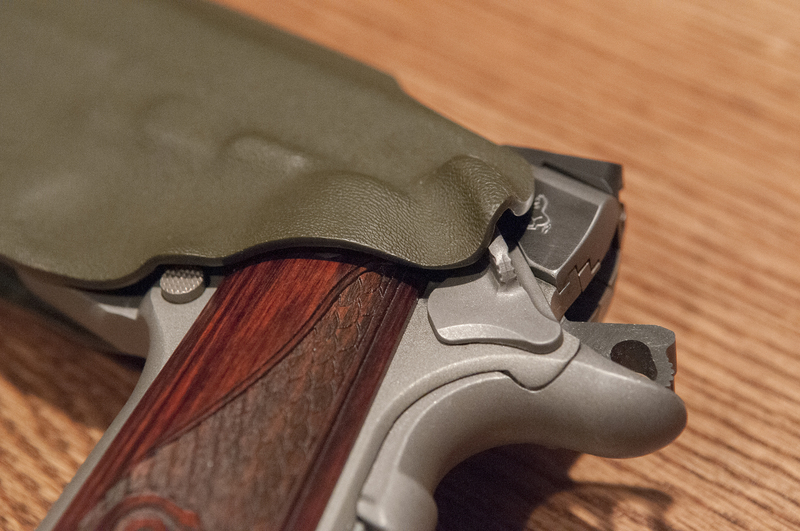 Overall, I am very impressed with this holster and even more so with the service I received from this small company. For $30, you’re not going to find a better kydex solution. Is it a perfect fit for my particular 1911? No, but it’s close enough. Would a $75 dollar holster from Blade Tech fit better? Perhaps, I don’t know. The 1911 platform has so many different variations, a one-size-fits-all holster is going to come with some small compromises. I honestly don’t think this would even be a thought with most other handguns. Nevertheless, at $30 each I will have no hesitation ordering more holsters from Kestrel for a couple of my other pistols. Sean confirmed they have holsters for more models coming. 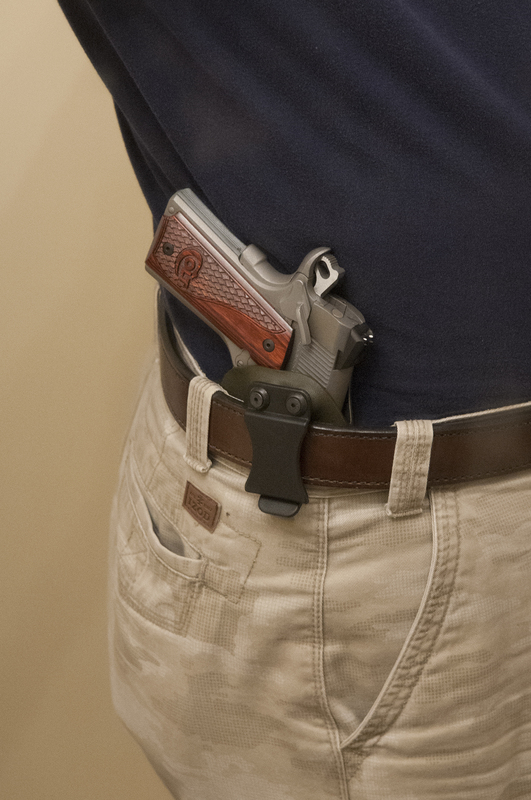 To sum it up, if you’re looking for a simple kydex IWB belt clip holster, give Kestrel a close look. It might just be the best $30 holster you’ll ever buy! Shown with t-shirt tucked in. Easily conceals with shirt out. Restoring Tools and Furniture – The Recipe by John Kramer.via Restoring Tools and Furniture – The Recipe by John Kramer.